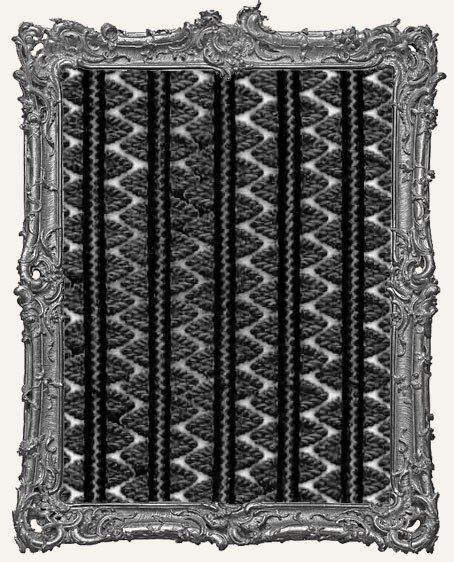 * 12 strips of Black Serrated Border. I love this border - it looks like little pennants or flags. Each strip is approximately 10.5" long and approximately 1/4" wide. This border is black on the front and back. Excellent for Halloween especially paired with our Orange Serrated Border!